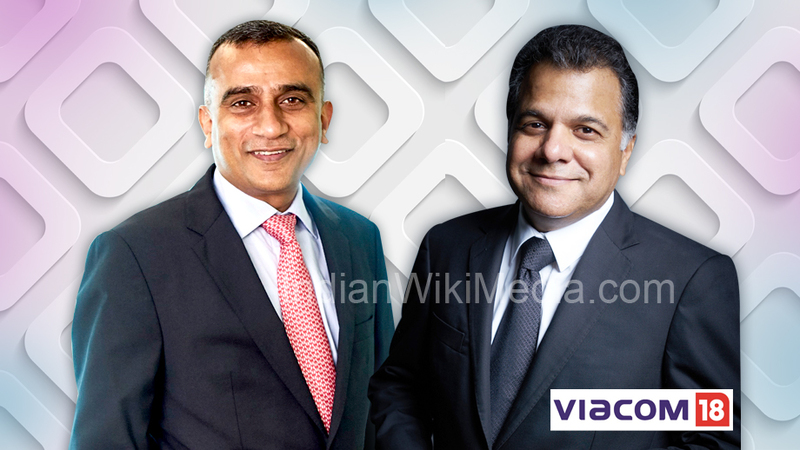 As it steps into the 10th year of its existence, Viacom18, India’s fastest growing media and entertainment company, today announced an organisational rejig that aims to dial up synergies across the multi-platform network that houses iconic brands. Led by the elevation of Raj Nayak to Chief Operating Officer, Viacom18, the restructuring exercise is aimed at making the organisation futureready as it enters its next growth phase. With this move Viacom18 has consolidated its national brands aimed at youth and adult audiences viz. Hindi, Youth, Music and English Entertainment offerings under the leadership of Raj. The role of Ferzad Palia, Head – Youth, Music & English Entertainment has been further expanded, to include two new businesses as the network dials up its content & music offerings. ‘Brand Studio’ will create branded content and white label solutions for partners, along with original commissioned content. ‘MTV Music Project’, will nurture an ecosystem of new and established artistes and create original music content. This is in addition to Ferzad’sexisting portfolio that includes MTV, MTV Beats, COLORS Infinity, Comedy Central & Vh1. With a clear focus on strengthening its rural presence, Viacom18 has also elevated Anuj Poddar from his current role at COLORS Marathi& COLORS Gujarati to lead the rural expansion as Head- Rural Business, including Rishtey Cineplex. Saugato Bhowmik, Head – Viacom18 Consumer Products & Integrated Network Solutions will continue to drive the efforts towards building homegrown experiential IPs and a robust consumer products business. Viacom18 is the leader in the kids entertainment category with the No.1 Kids entertainment channel Nickelodeon and a strong portfolio comprising Sonic, Nick Jr and Nick HD+. Under the leadership of Nina ElaviaJaipuria, Head- Kids Cluster,Viacom18, the network will be growing its presence in the ‘kids ecosystem’ as it plans to enhance its repertoire of homegrown content and drive up its consumer connect with live events, experiential touchpoints and learning initiatives.